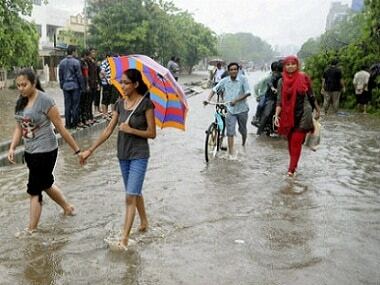 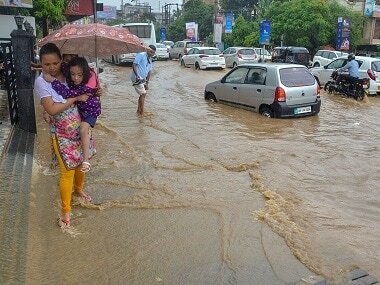 Some places in coastal region of Odisha are expected to experience heavy rainfall. 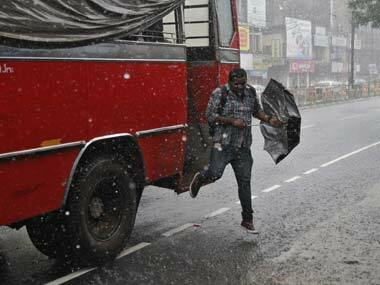 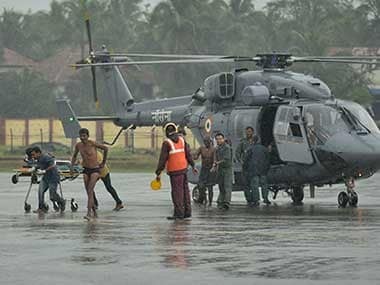 Several cities in south India bore the brunt of unusually heavy rainfall in the last week even as the monsoon prepares to leave the country. 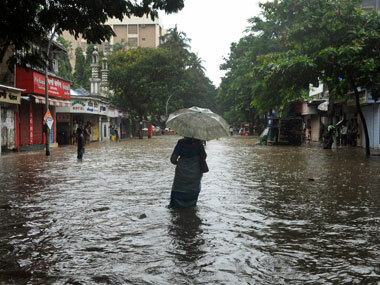 After its delayed onset, South West Monsoon has remained weak over Kerala resulting in a 22 percent deficiency in rainfall, causing concern to the farming and power sectors.